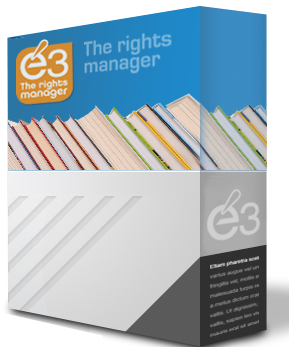 Ten years ago IT experts Carlos Martínez and Raül Cavaller were asked to develop a program to help a Barcelona literary agency automate its admin tasks and also to manage actions involved in selling rights to their clients’ books, and their dealings with co-agents. 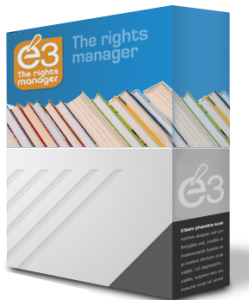 Out of this project grew E3 The Rights Manager, a specific but highly customizable piece of software expressly for the use of literary agencies. After honing the program in the Spanish market over the last ten years, they are now launching it internationally. Martínez stresses that even after ten years in the marketplace the software is still evolving. While a more efficient means of organizing agency business can undoubtedly save time and reduce agent stress, Martínez claims also that the software will help agents acquire better deals.